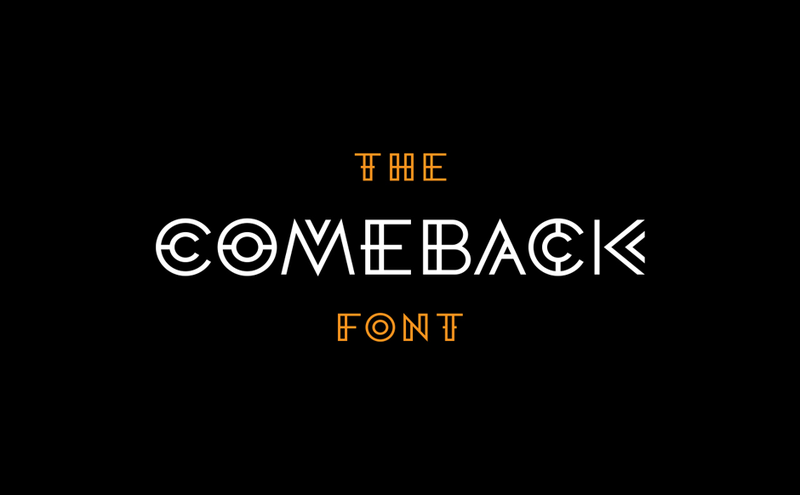 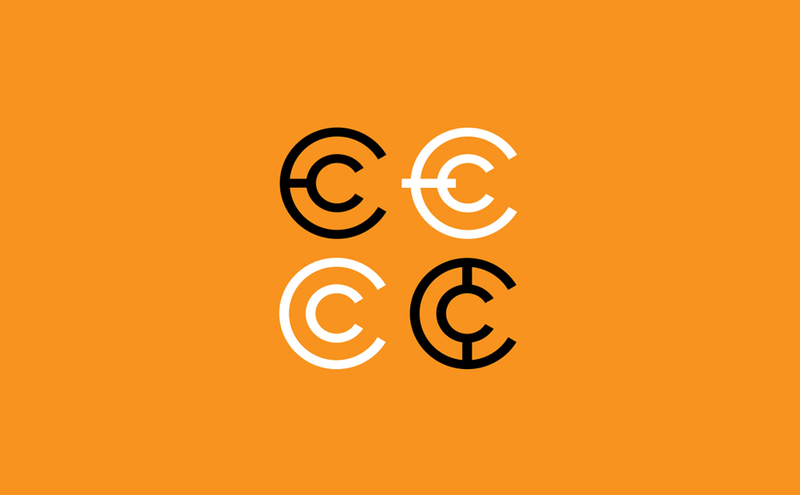 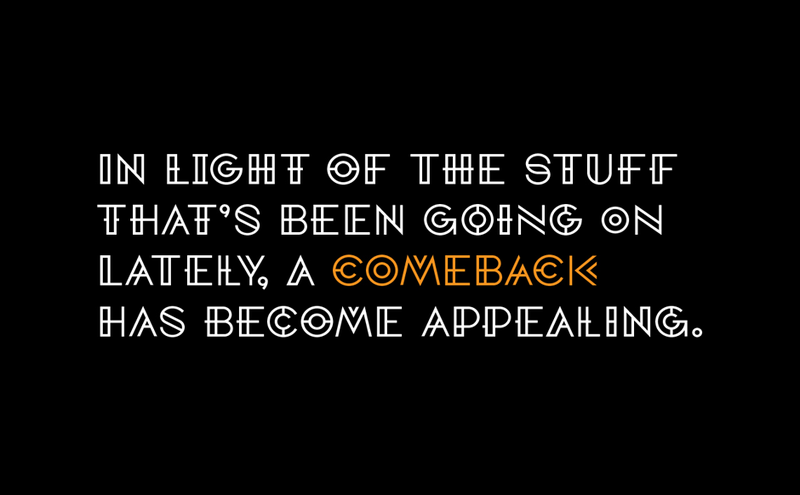 The Comeback Font is a display, caps-only geometric font. 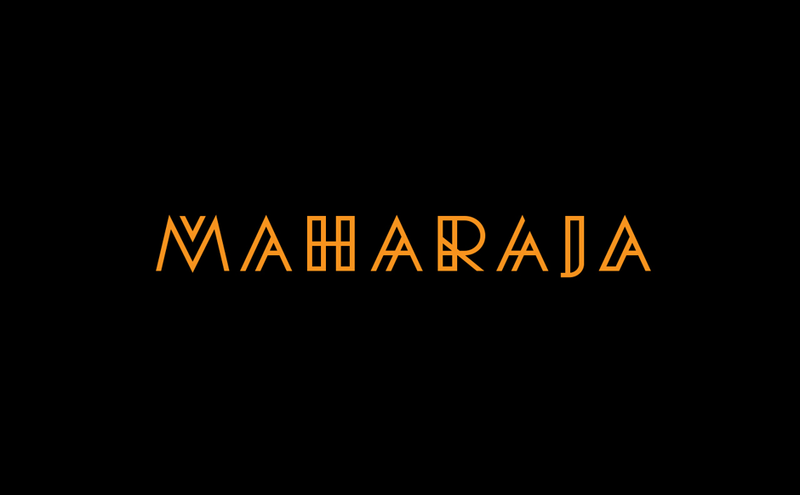 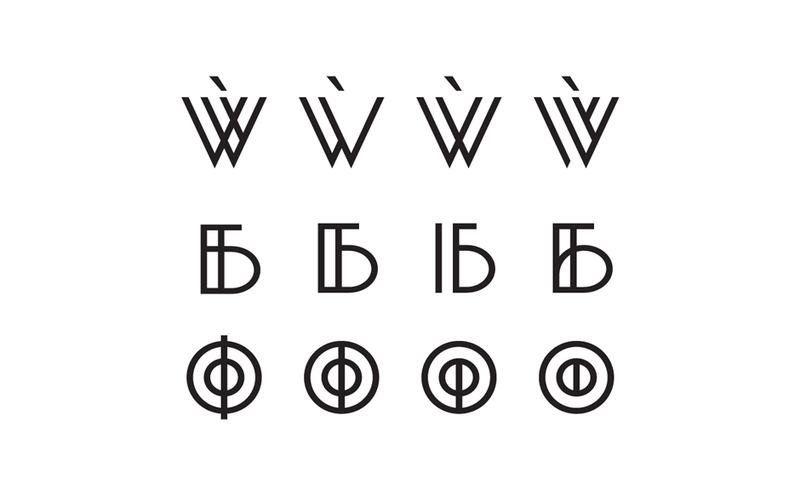 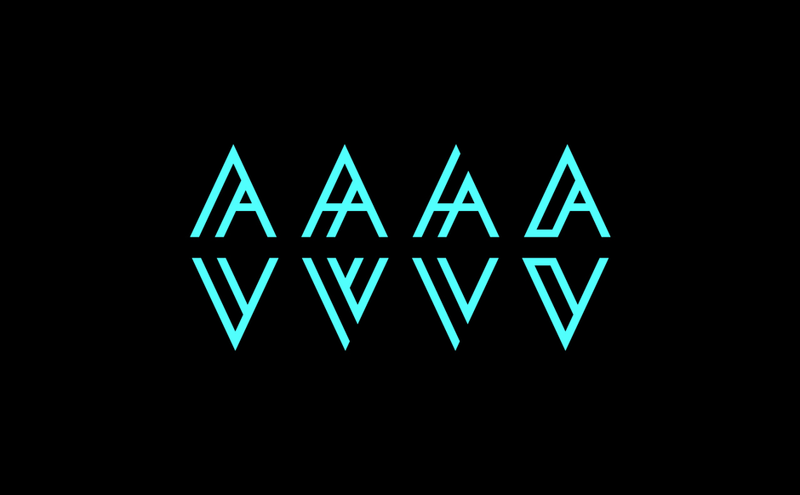 Its unique characteristic is that there are 4 versions (stylistic sets) of each letter. 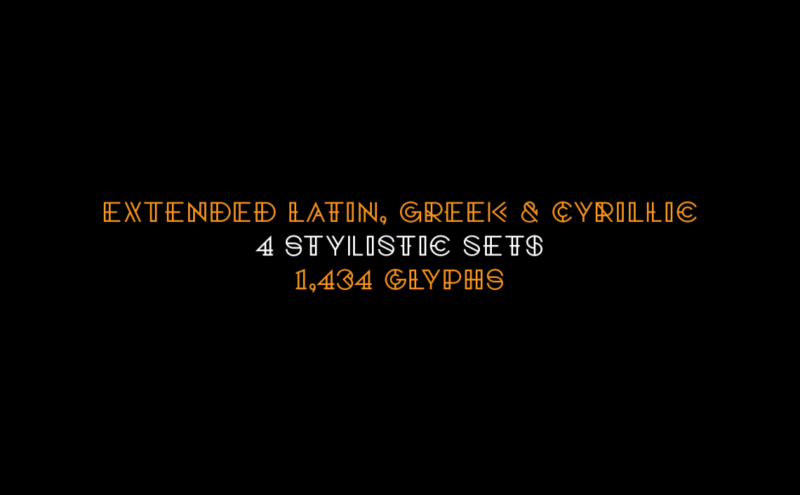 You can mix and match the sets, which makes possible for multiple different optical results. 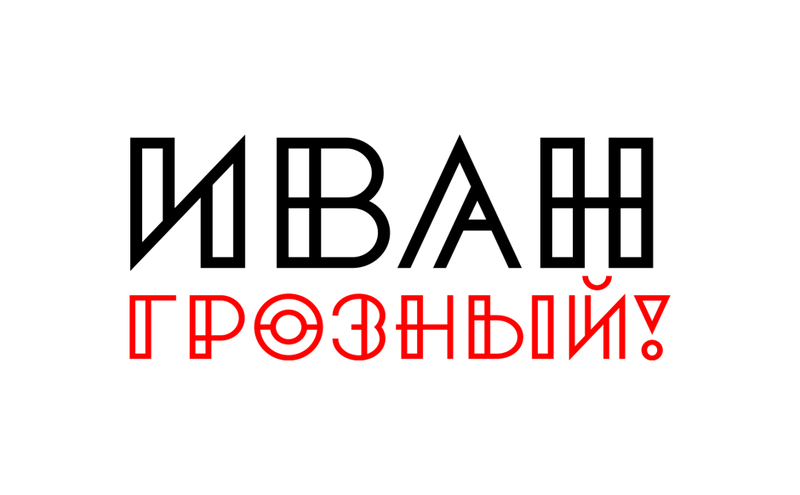 It supports Basic & Extended Latin, Cyrillic & Greek, and has 1,434 glyphs. 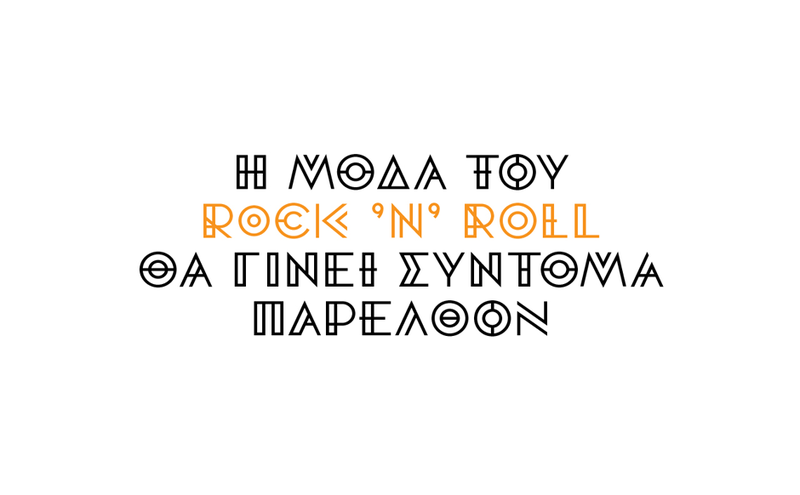 Available in Open Type and WebFont formats at You Work For Them.